At Alpha, guests are invited to freely explore the Christian faith in a relaxed setting. 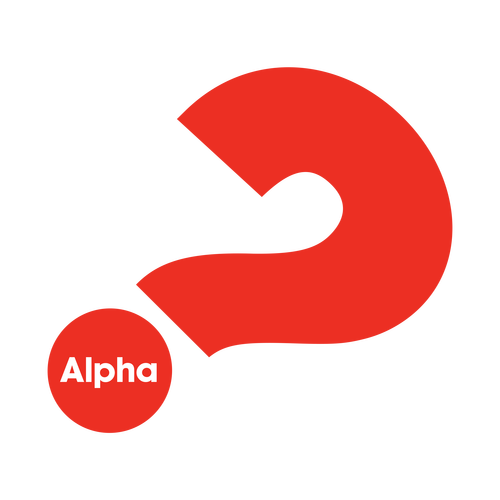 At Alpha, guests are invited to freely explore the Christian faith in a relaxed setting over ten weekly sessions, including a special weekend event. Each week, guests enjoy a meal and a talk on subjects as diverse as “Who is Jesus?” “How Can I Have Faith?” and “How Can I Make the Most of the Rest of My Life?” After the talk, guests break into small groups to discuss the content of the talk and share their own opinions. The course is low-key, friendly and fun. It's is free and open to everyone. No question is out of bounds and participants are free to say as much or as little as they wish, giving them time and space to process the teachings of the Bible. Interested in the next Alpha? Let us know you're interested in our next Alpha, fall 2019.